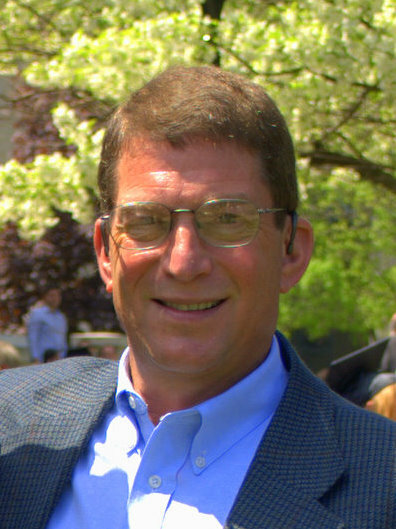 Welcome to Sam Spritzer’s Web Site is about the mindset of a 50-something Amherst/Buffalo, NY male who enjoys triathlons, running and collecting PR certificates. He will become became part-bionic on January 12, 2007. UPDATE: On January 15, 2008 he will become became fully bionic. 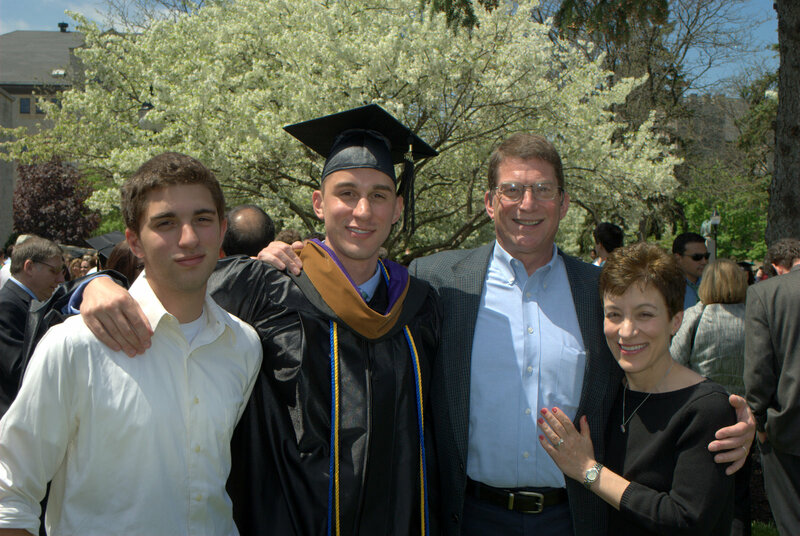 The picture, above, was taken in May 2011 at son Michael’s graduation from Niagara University with an MBA with distinction.